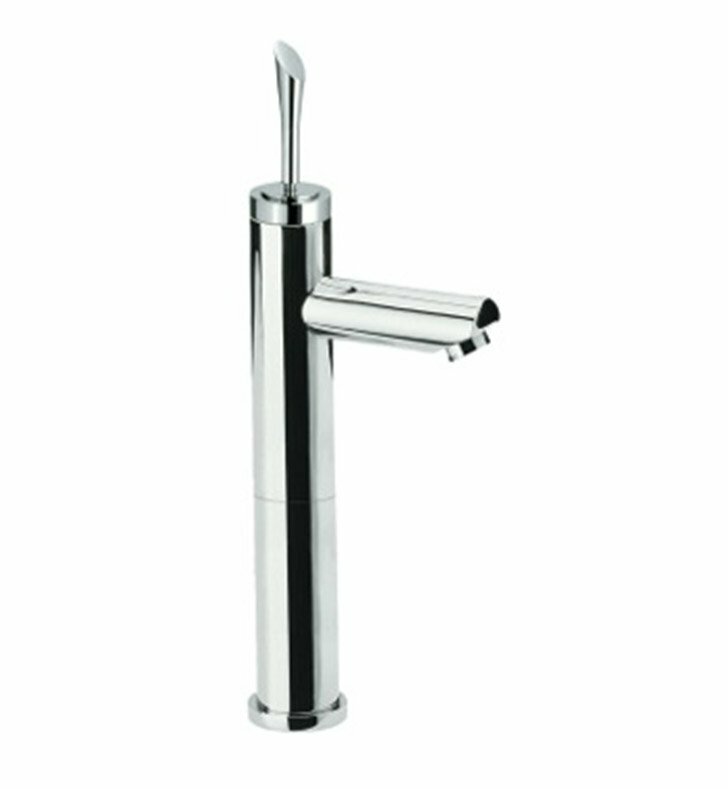 Start with this luxury washbasin faucet. Deck Mount and available in chrome, this brass bathroom faucet works well in a modern & contemporary bath. Designed and made by Remer in Italy. From the Remer Jazz collection.